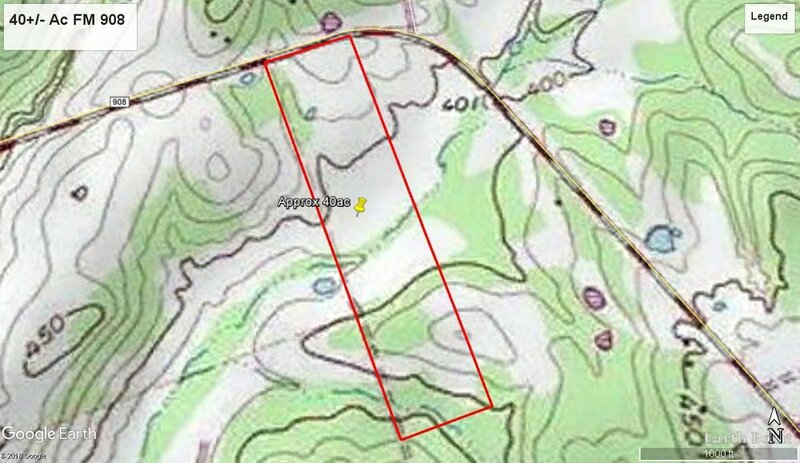 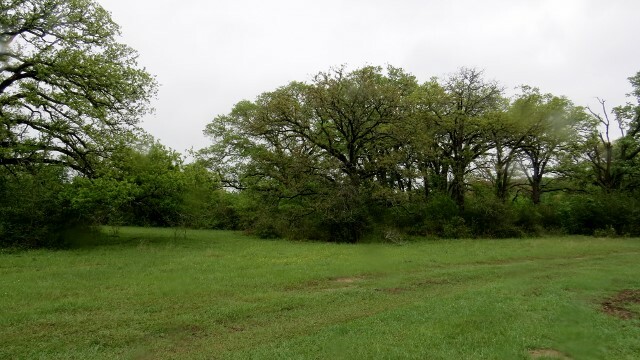 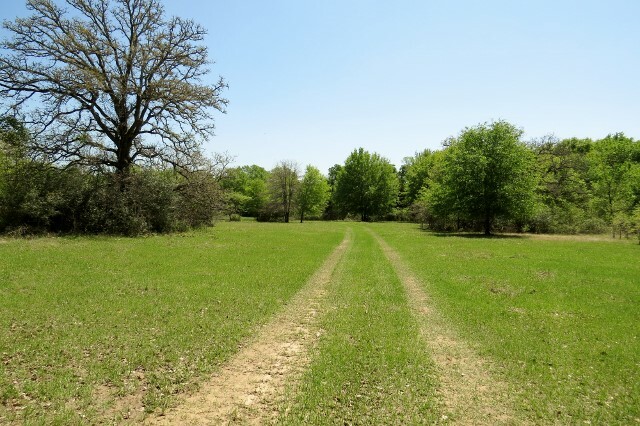 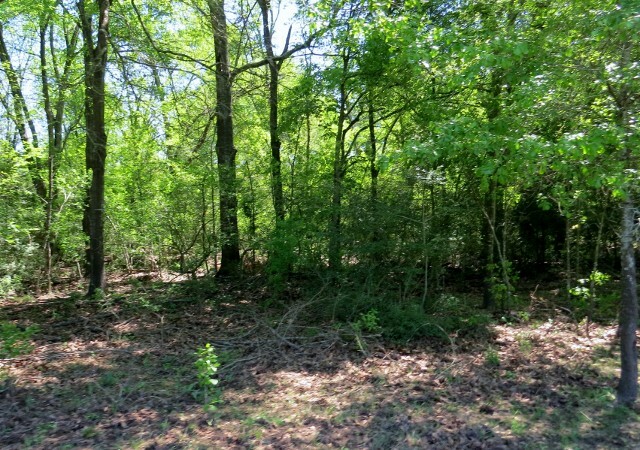 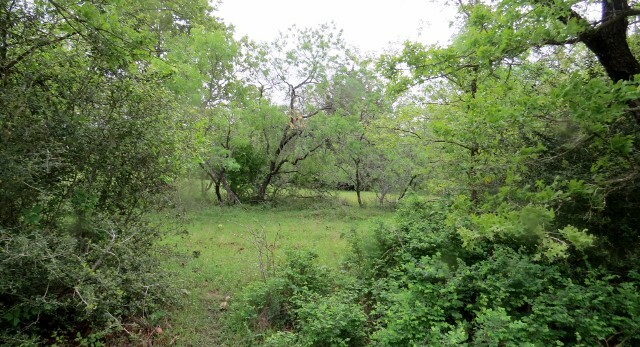 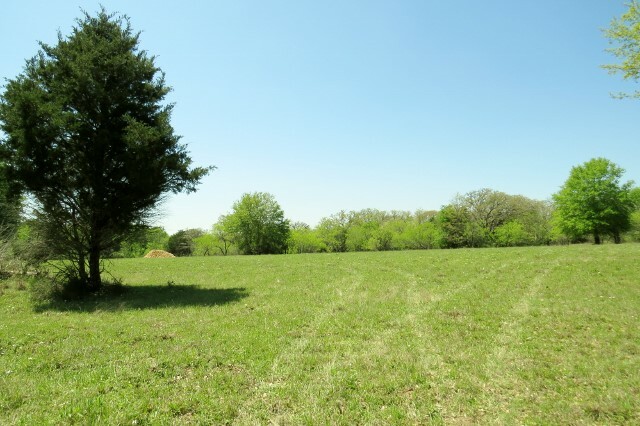 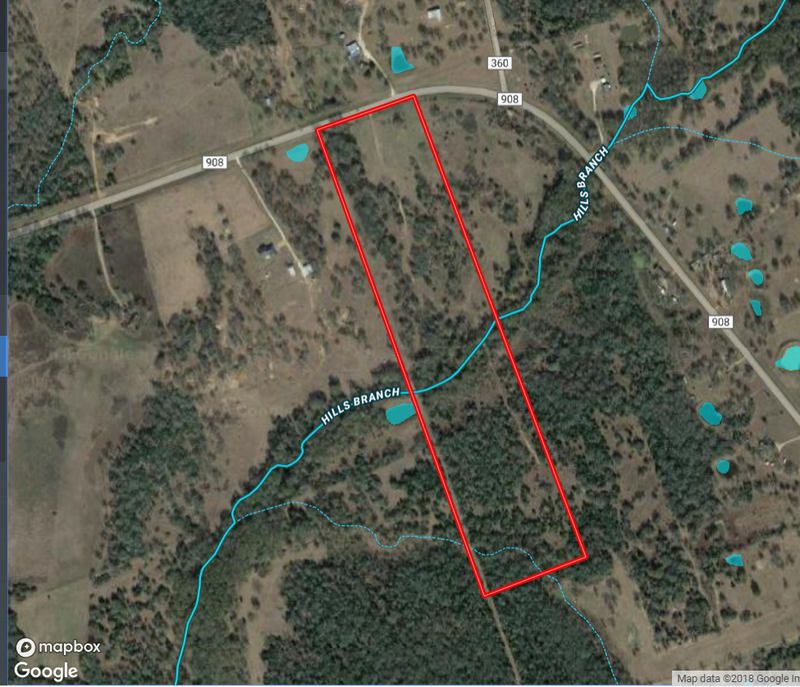 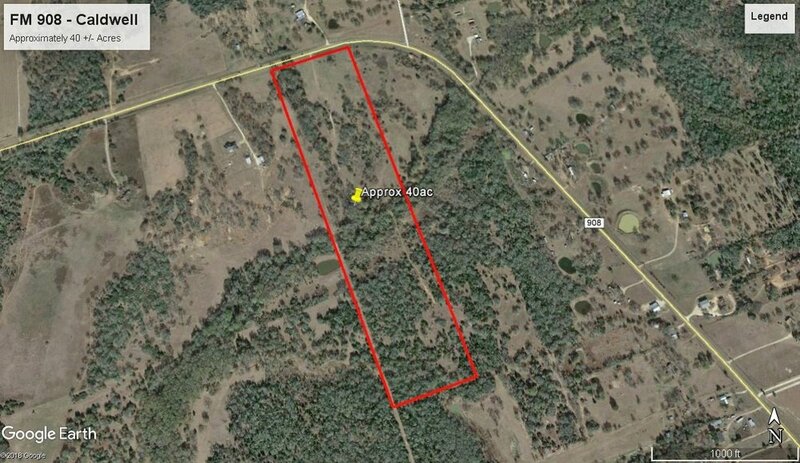 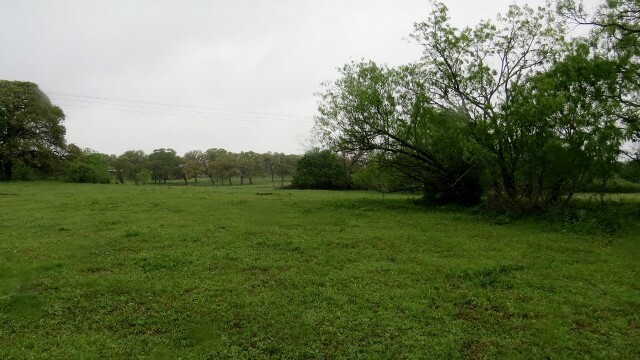 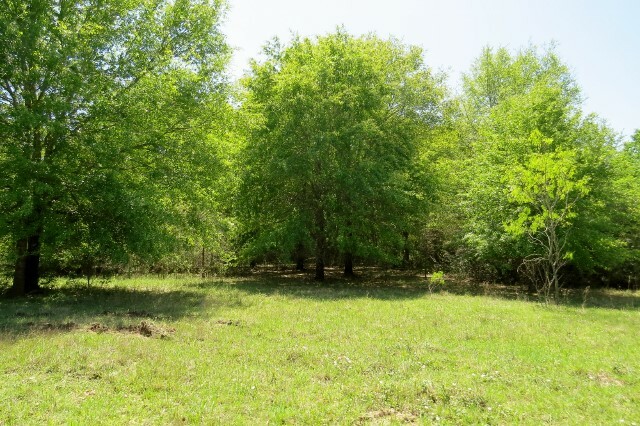 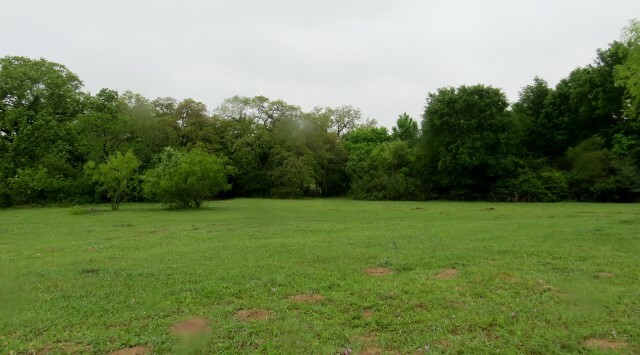 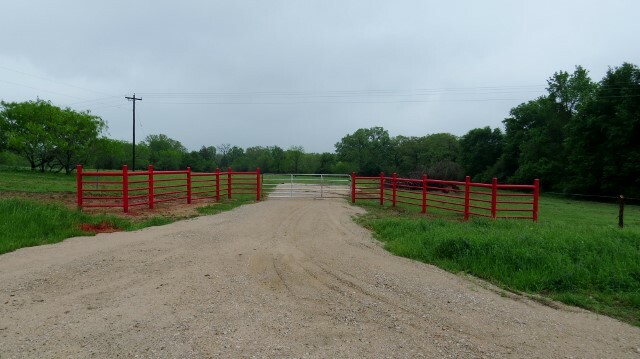 This 40ac tract has it all….new pipe entrance, perfect mix of open fields, scattered trees and heavily wooded areas for recreational use, plenty of wildlife, rolling topography, new fencing on 3 sides, meandering creek with crossing, paved road frontage on scenic FM 908, and great location between Caldwell & Rockdale. 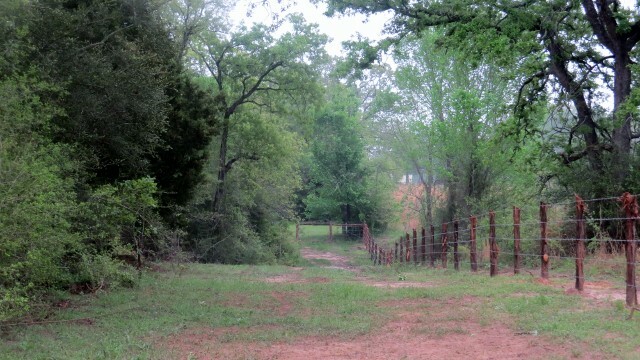 Ag exemption already in place. 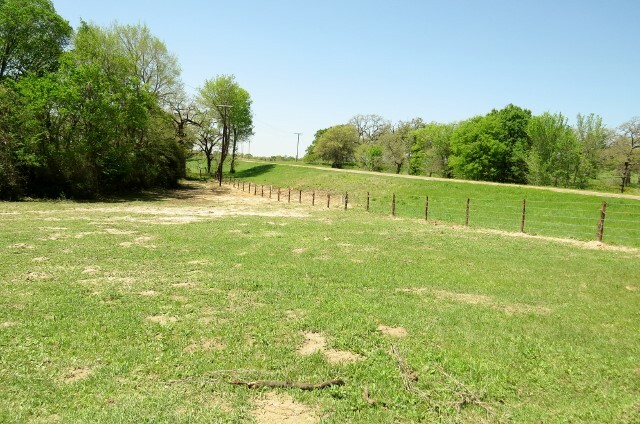 Electricity on property, community water meter available at time of listing.